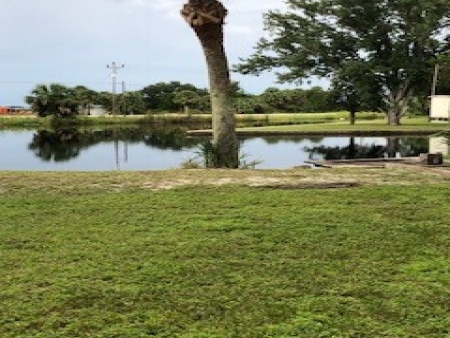 Beautiful Suwannee lot for building your dream get-a-way or full-time home, or bring an RV and enjoy the Suwannee life. 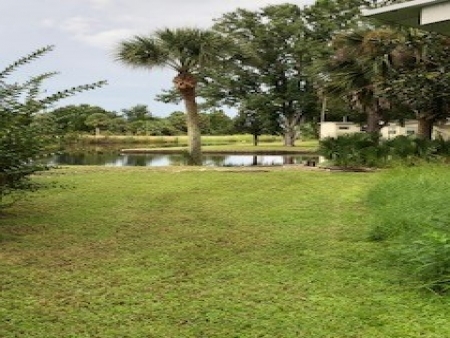 This has great marsh views ,deep water canal, and is seconds from a public boat ramp around the corner. 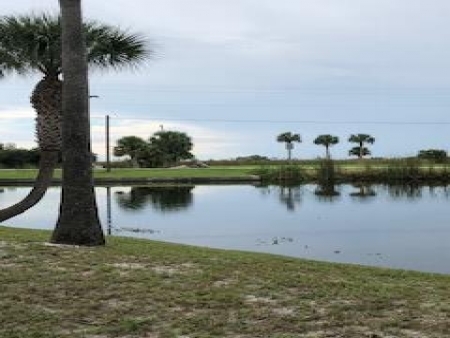 Bring your boat to enjoy great fresh and salt water fishing. Utilities will have to be reestablished at buyers expense. 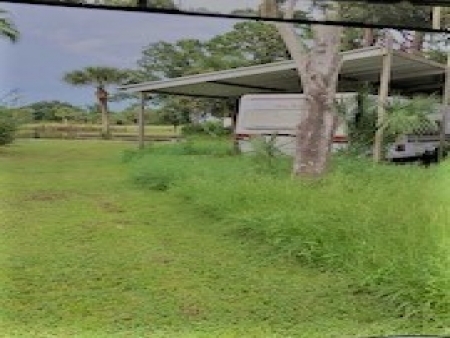 RV on property did have flood damage.